I love recipes that can be made in just one pan or one pot, don't you? They're super easy to make and fewer dishes to wash! 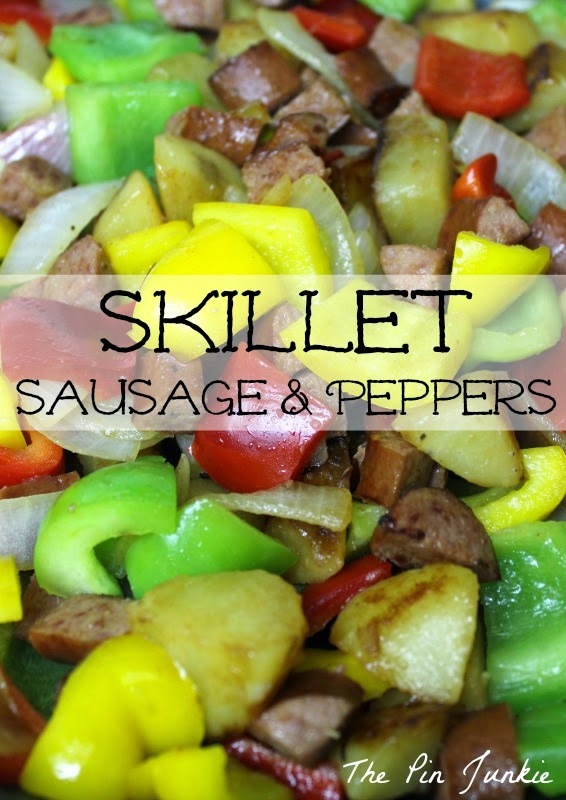 This recipe for skillet sausage and peppers cooks in one pan and is a meal all on it's own, though it would be just as good with some fresh bread or a salad. I love the subtle differences in flavor of the red, green, and yellow peppers and all the color they add to this dish. I've made this a couple of times and everybody likes it. There's never any leftovers! 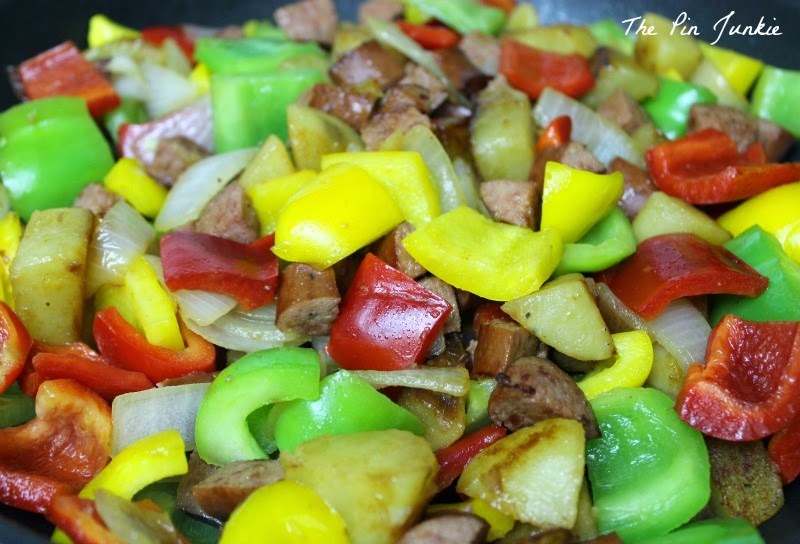 Just follow this pin for skillet sausage and peppers to the recipe. Looking for more one skillet dishes? Skillet Sausage and Peppers inspired by this pin. 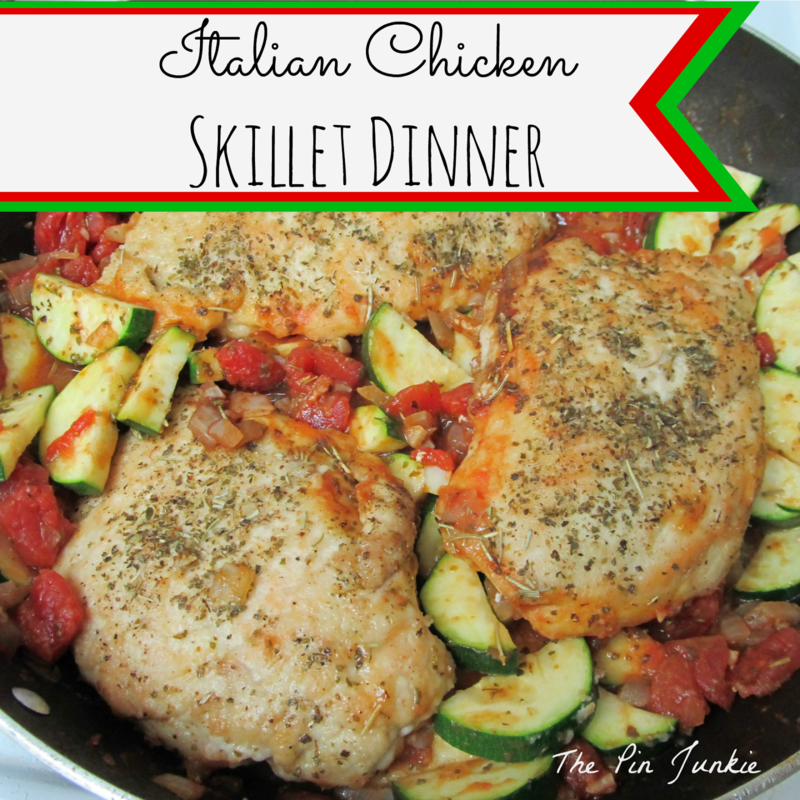 Love skillet recipes and this one looks and sounds awesome ! This looks so yummy! I love a good one pan meal. Thanks for sharing on the Merry Monday Linky party. Hope you'll share again next week. I love peppers and this does look super yummy! One dish meals are great!! Thanks for sharing with SYC. I love anything with peppers. Thank you for linking up to the Bloggers Brags Pinterest Party. I have pinned your post to the Bloggers Brags Pinterest Board." So, all you do is toss everything in one pot and bake? Wow! Yum! Thank you for linking up with Creative Style Linkup! Have a blessed weekend! Sausage and peppers - it's a meal that makes me think of my Dad. Thanks for linking up to Show Me Saturday!